Heather Robles is a Brooklyn-based choreographer and performer. 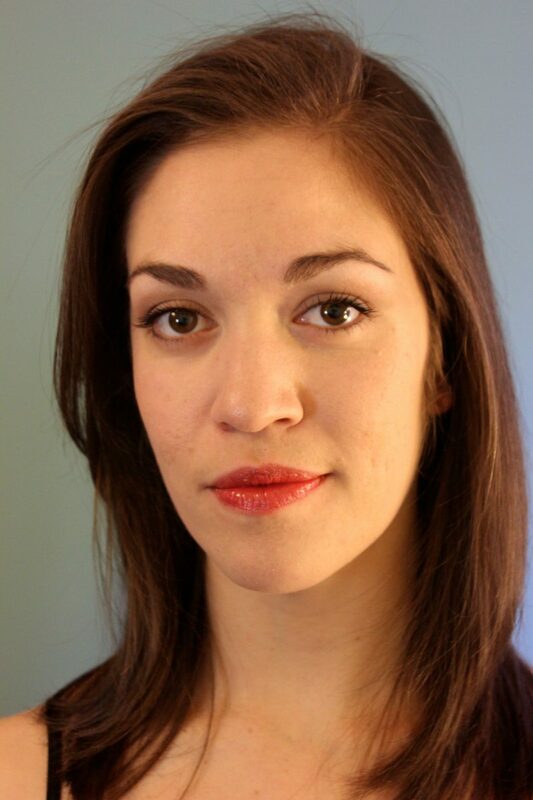 An alum of The Ailey School and Marymount Manhattan College, she has performed with many artists including Sidra Bell, Pavel Zuštiak, Nathan Trice/rituals, Renegade Performance Group, Buglisi Dance Theater, Alison Cook Beatty Dance, Fredrick Earl Mosley, Catapult Entertainment, and is a founding member of and dance activist with Suzzanne Ponomarenko Dance. Heather is also a dance educator, teaching artist, producer, Managing Director of The New York Dance and Performance Awards, The Bessies, founder of blog Community of Motion, and a birth doula. She will perform at the MoMA with Yvonne Rainer this September.